Too cold to go out for a stroll? Maybe a good movie in a fantastic cinema is the way to save you day. This vintage inspired cinema is a great alternative to the more mainstream options. It is located on Upper Street in Angel and will seat up to 125 people in very comfortable seats, some of which come equipped with footstools. They also serve beer and wine at your seat with freshly popped popcorn. This might be the ultimate deluxe cinema experience in London. The interior is sophisticated and the seats are particularly plush and comfortable. They serve up well-crafted cocktails and high quality dishes from adjoining restaurant Le Cafe Anglais - the space is available for private hire and events as well. Situated on Baker Street, the Everyman Baker Street in a gem of a cinema. They combine the perfect mix of comfy seats, a well stocked bar with an assortment of film watching friendly snacks. After heading down the stairs in to the low lit bar area you will discover showing times for a misture of mainstream and more diverse films. 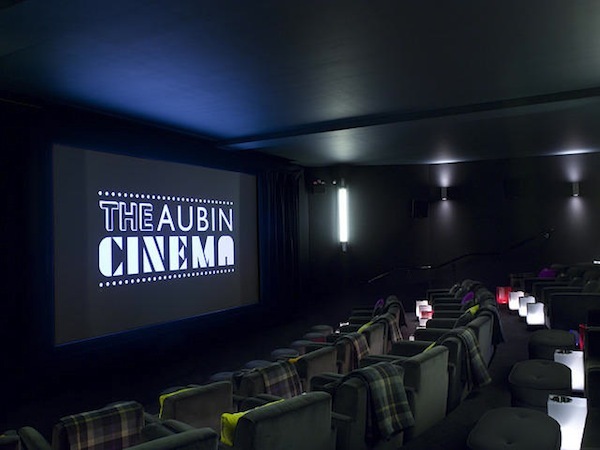 In association with the delightful Aubin & Wills brand, the Aubin Cinema in Shoreditch has linked up with Shoreditch House to provide unrivalled comfort and style for up to 45 movie aficionados. The selection of drinks and bar snacks is exactly waht you would - well made cocktails and small bites. The films are equally appetizing with an emphasis on eclectic movies. The Cinema, dedicated to Sir Richard Attenborough, is a 47-seat private screening room with leather chairs and designer walls, featuring the most advanced cinema-quality HD sound and vision, 4K resolution in 2D or the latest Dolby 3D. The Cinema has a curated library of over 200 new and classic films all selected by Lord David Puttnam, chairman of the advisory Board of the Bulgari Hotel London, making it one of the best luxury cinemas in London. This is not your normal run of the mill film experience. For one thing you're not even allowed to know what the movie is or where it is being screened. What we do know is that they promise to entertain you with a fantastic recreation of the film itself. You will arrive at a secret location to discover actors taking on roles from the film and a setting that seems to extend out from beyond the screen. They even serve up the appropriate food and beverages from various outlets dotted around the set. All guests are also invited to wear the correct costumes to extent the illusion. This is a unique and fantastic new take on film going. If you enjoy making a full evening of cinema then One Aldwych offers the perfect package. 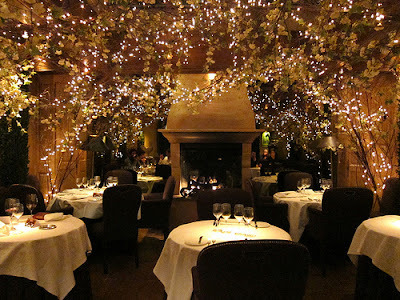 The typical evening starts with a movie screening and then moves onto dinner at Axis Restaurant. The Cinema itself is very luxurious and the martini or champagne inspired cocktails are a welcome addition. With a particularly niche selection of films, the Hackney Picture House is a great substitute to the standard movie formula. There is a mischievous approach to food - gingerbread moustaches and well-made sausage dogs alongside mini popcorn buckets. They also serve microbrewery beers at their well stocked bar. Upstairs you will find the Hackney Attic hosting music events and quizzes, as well as a great view across the borough. 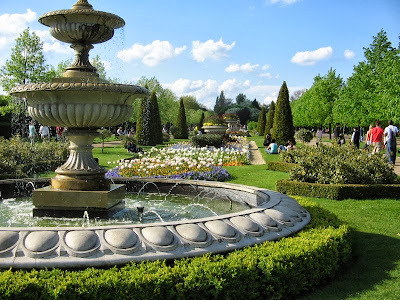 This selection and review was made by Emyr Thomas, a London connoisseur.